Obituary for Catherine Elizabeth Johnson | Providence Funeral Homes & Crematorium Inc. 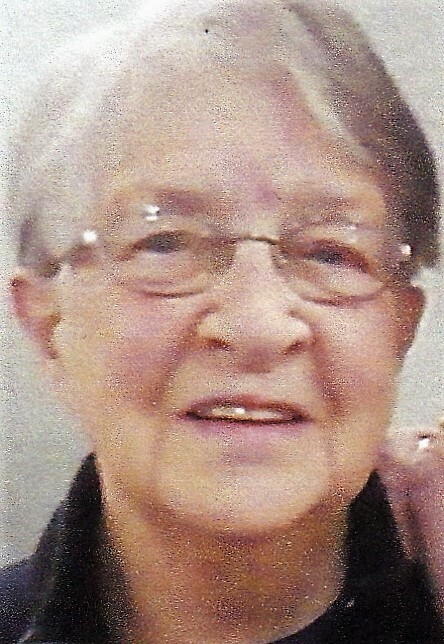 Sadly, Catherine passed away peacefully on March 27, 2019 in Penticton, BC. She was born in London, Ontario on August 16, 1927 to Archibald and Primrose Hamilton. Predeceased by her husband John, sister Mary and brothers Charles and Archie. Survived by sister Diana. Catherine leaves behind children Paul(Suzy), Pat(Brett), Karen(Mike) and Cathie(Mike), grandhildren Lance, Trent, Tara, Angela, Kaitlyn and great grandchildren Addison, Rebecca, Lincoln and Lainey. A private family memorial will follow cremation. May she rest in peace and be walking down the country lane, hand in hand with John.